I still love my Pok3r and I use it constantly on my main PC, but I've decided it's time to replace the Magicforce 68 on my iMac with a new board. This is partially because the Cherry brown switches aren't my favorite and partially because I want another 60% board that I can program with the same key mappings, to make switching between them easier. Also, the table where the iMac now sits is somewhat small, so saving space will be nice. Rather than buying a second Poker, I decided to build another board, because fun. Today I placed the first of 2-3 orders for parts. And, since the case has the middle layer of frosted acrylic, I opted to go for a PCB with built-in under-glow lighting. 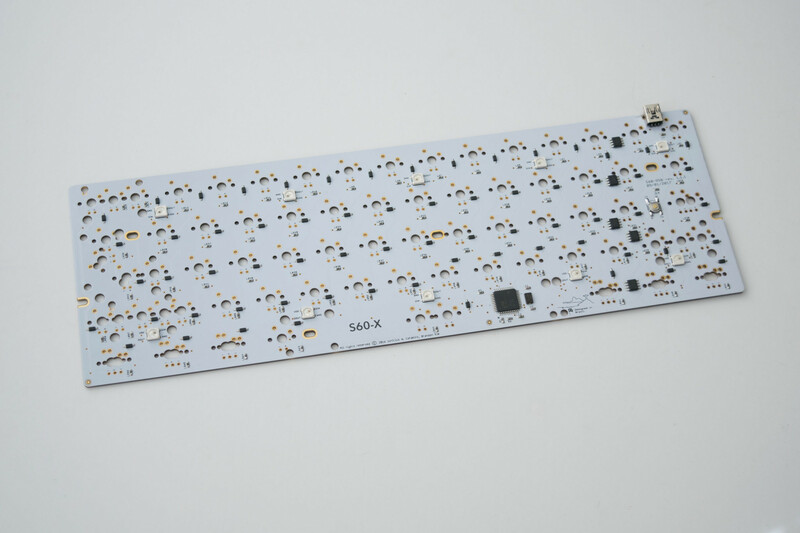 I ordered both of these from Sentraq and the S60-X PCB comes pre-programmed if you don't want to change it (I will for IJKL arrow keys if nothing else) and runs QMK firmware, which I've worked with in the past. 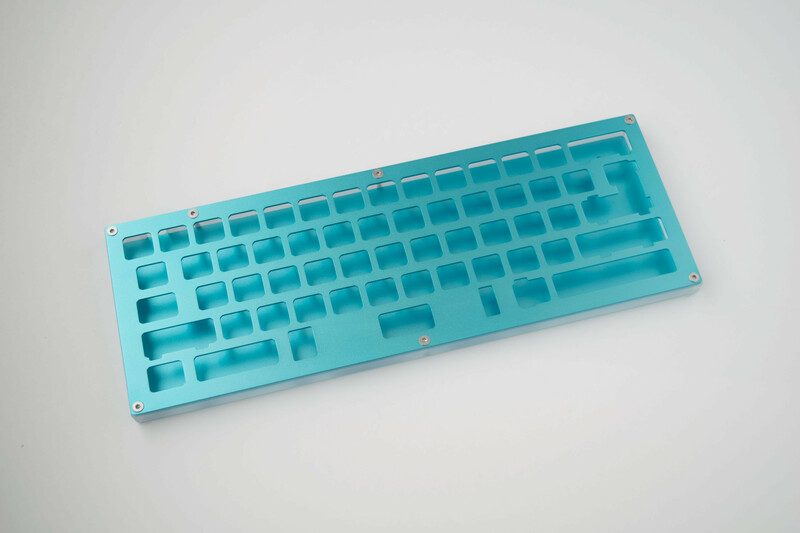 I'm still trying to decide what type of switches I want, but I'm leaning toward Gateron blues or greens. I'll eventually need to settle on a keycap set as well, but for now I have more than enough blank white DSA caps to cover it. I'll probably order the rest of the parts early next month, which means I'll build it sometime in late August or early September. I haven't soldered anything in over a year, so maybe I'll do a little practice project between now and then as well, just to get a feel for it again.